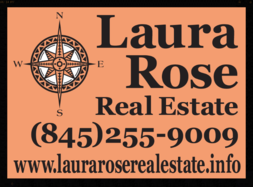 Welcome to the Laura Rose Real Estate website! Shop for Hudson Valley real estate in Ulster County. 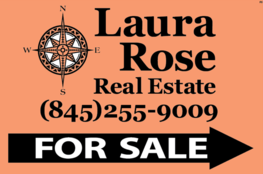 Search for homes in New Paltz, Gardiner, Highland; homes in Rosendale, properties in Stone Ridge, homes in High Falls, Accord, Kripplebush and Shawangunk. You can use this site to help you figure out how much you'll have to spend to purchase a home you can love. If asked, it can send you regular emails of fresh listings the day they come on the market, so you won't miss a new one again. and more. Check out the blog! It isn't filled with stock content; most of it is original; what's retweeted has been vetted and edited. It's specific to this area, and this market. 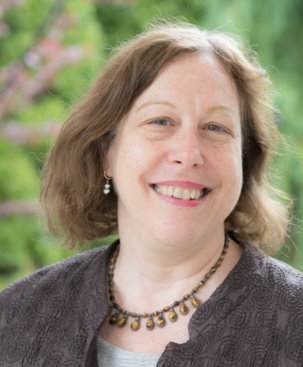 The posts are meant to help you negotiate the practical details of buying or selling a home, as well as living in the Hudson Valley. Please take a look around and let us know how we can help you further.